NZ’s Cycling Festival is coming to Waipa! Save the date! 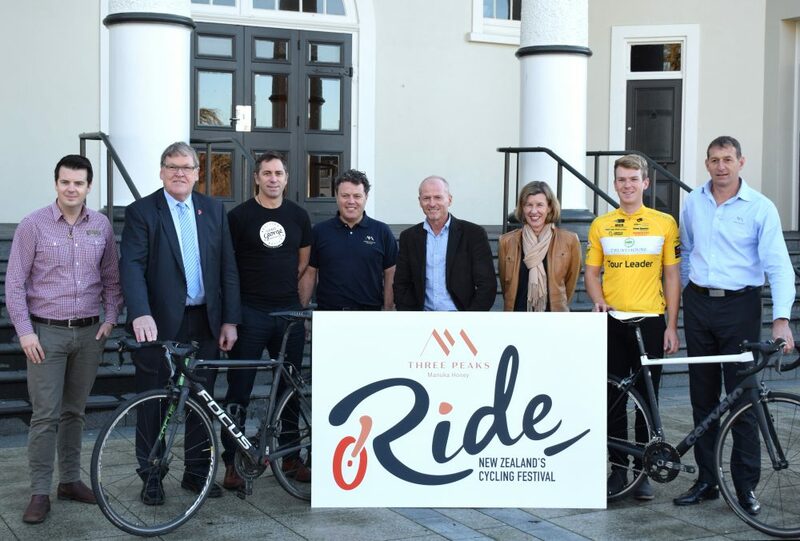 New Zealand’s Cycling Festival is coming to Waipa! Mr Perry, who has also been involved in cycling through Te Awa River Ride Trust, the Avantidrome, and Cycling New Zealand, believes the region is perfectly poised to grow the sport of cycling across the community.